Albania and Greece are two neighboring countries that have many issues to resolve with each other, but as politics is delaying in signing agreements such as the "Pact for the Sea" or "the Law of War", a bilateral project has emerged. It is about building a railway that will connect the two countries and will be implemented through the line Florina-Kristalopigi-Pogradec. 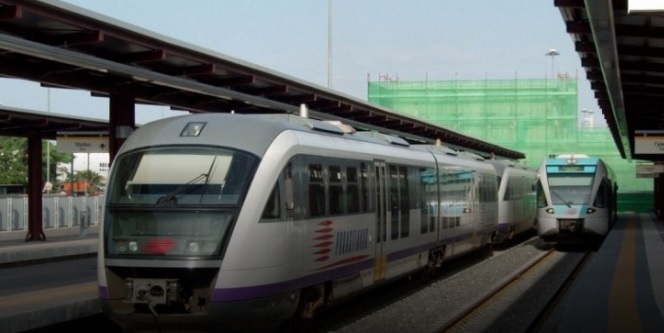 This major investment has also been the subject of discussions "Railroad Connection between Greece and Albania", which was held yesterday in Kostur. It is learned that from the program launched in Kostur transport needs will be studied for additional infrastructure and will be evaluated the optimum solution. According to Protothema, the most cost-effective alternatives will be proposed for the project funded by Interreg-IPA CBS Greece-Albania. Meanwhile, the secretary of the Greek Ministry of Infrastructure and Transport Thanos Bourdas stressed the importance of this project as part of the Trans-European Network. "The new Follorina-Kastoria-Pogradec line will be part of the Thessaloniki-Durres-Tirana-Montenegro-Serbia railway line, which will strengthen rail links both in the Western Balkans and in the ties with Central Europe" he said.